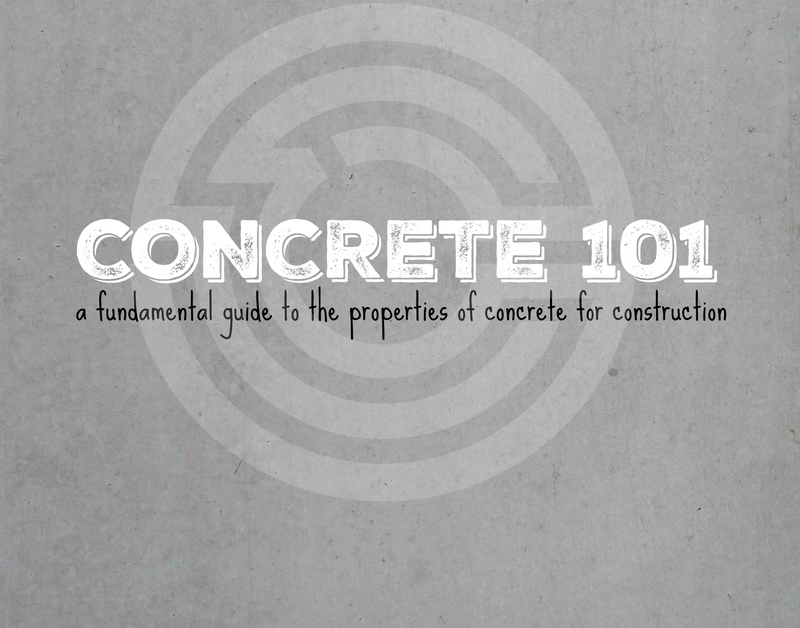 This 1.5 day course presents an introduction to the properties of concrete as needed in concrete construction, including strength and durability. Students receive a copy of Design and Control of Concrete Mixtures (8th edition), relevant industry handouts, as well as copies of each presentation. This course has been approved by BC Housing – Licensing and Consumer Services for Informal CPD for 10.75 points.